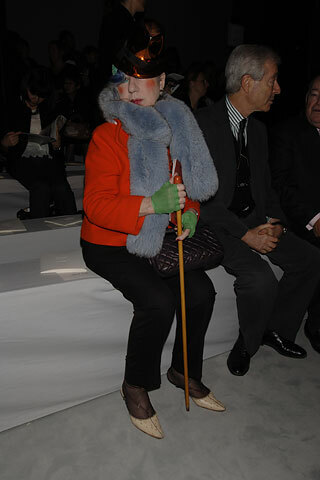 A style icon has past away. 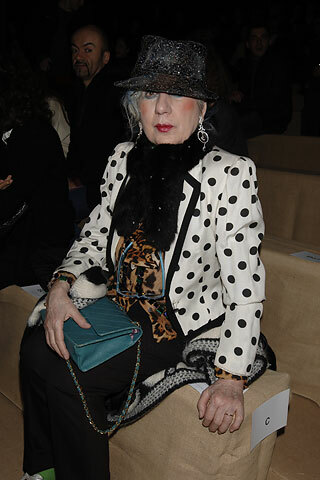 Anna Piaggi (81) is no longer here. 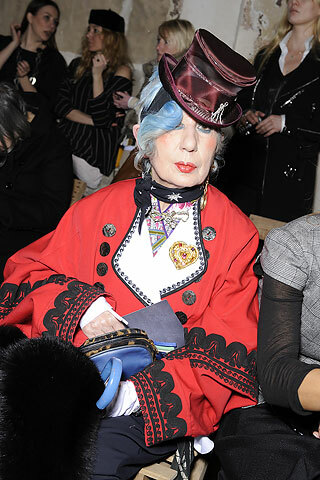 She was part of fashion and showed her face during several fashion weeks mostly in Milan, but also in Paris and New York. 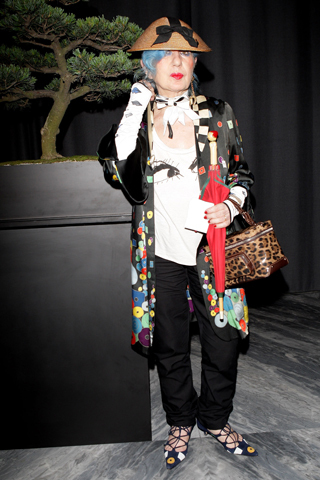 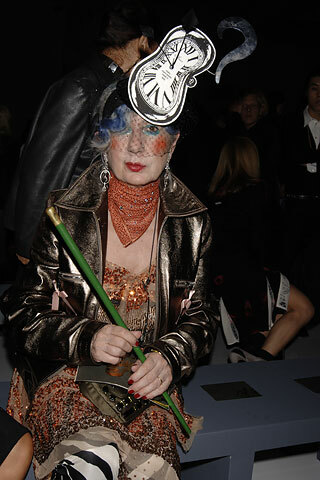 She was a onemanscircus with her crazy extravagant, special, peculiar and very very very interesting style. 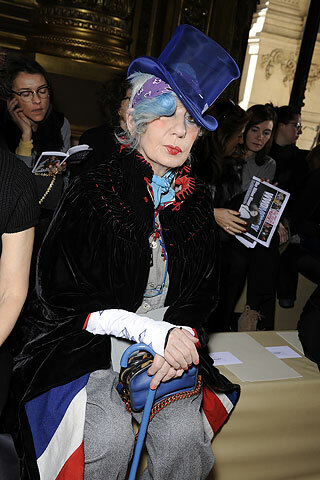 She will be remembered always, may she rest in peace. 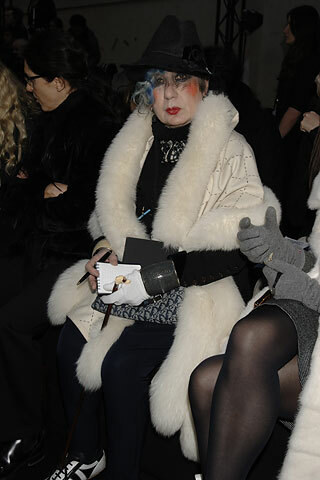 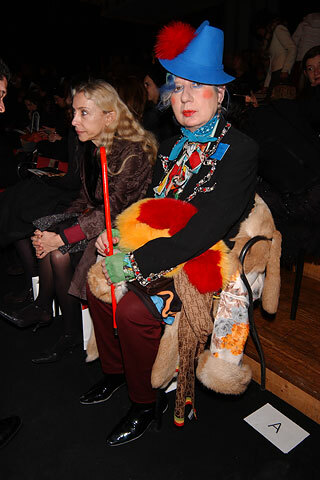 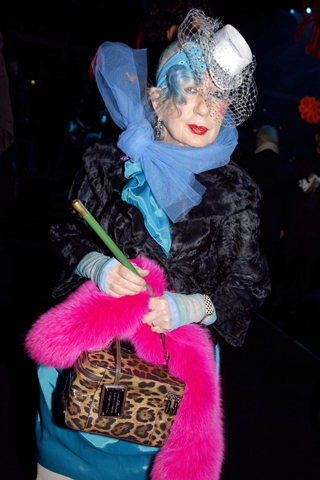 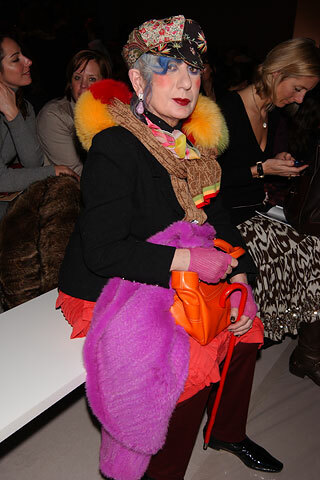 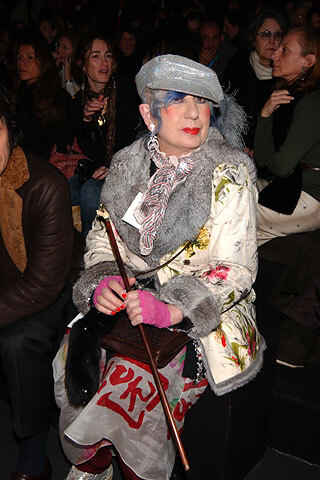 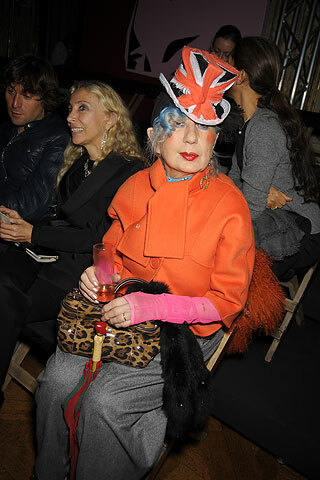 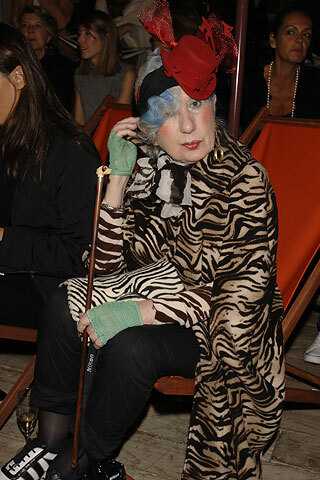 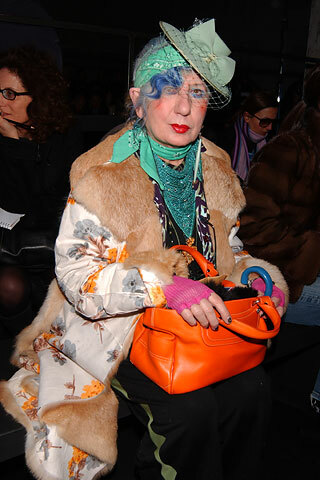 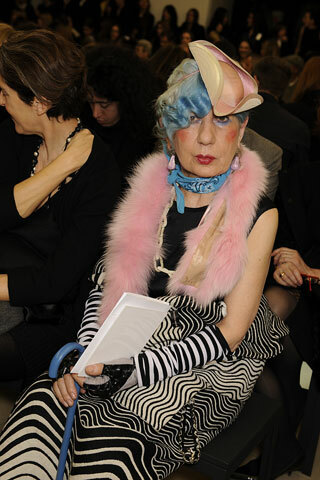 Loved Anna, she was always so much fun to watch with her brightful coloured clothing and accessoiries. 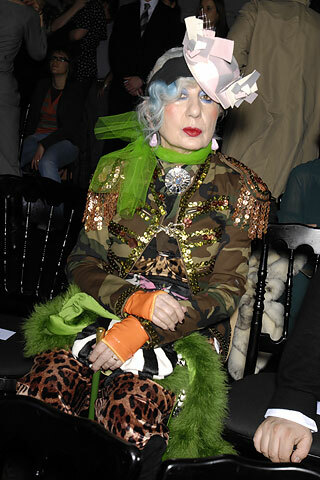 May she rest in peace, she was and still is a great inspiration!